farm, home, dwelling, mobile home, recreational vehicles, boat owner, auto and motorcycle. 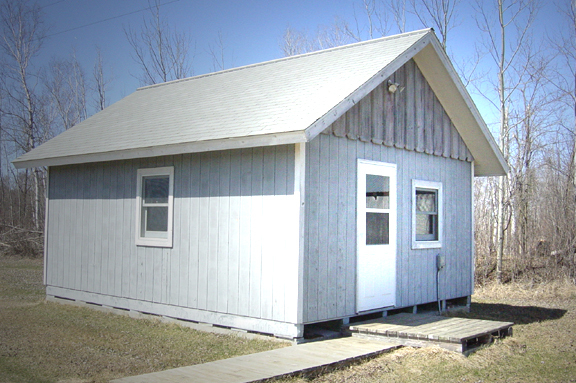 The agency office is located on my farm east of Baudette, Minnesota. Silver Creek flows through the farm property.